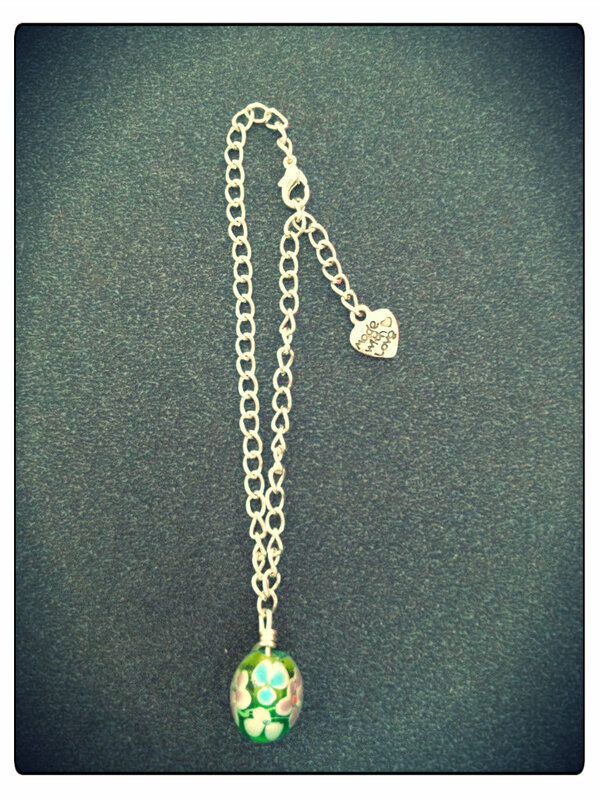 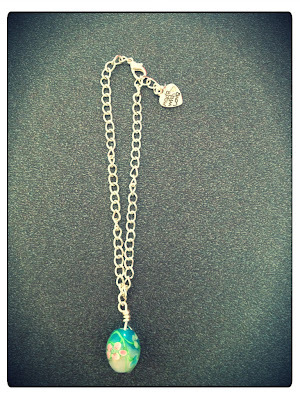 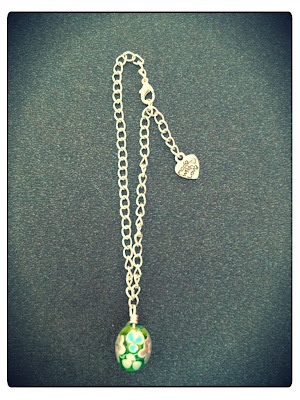 Silver Plated Chain, Green Glass Bead And 'Made With Love Charm'. 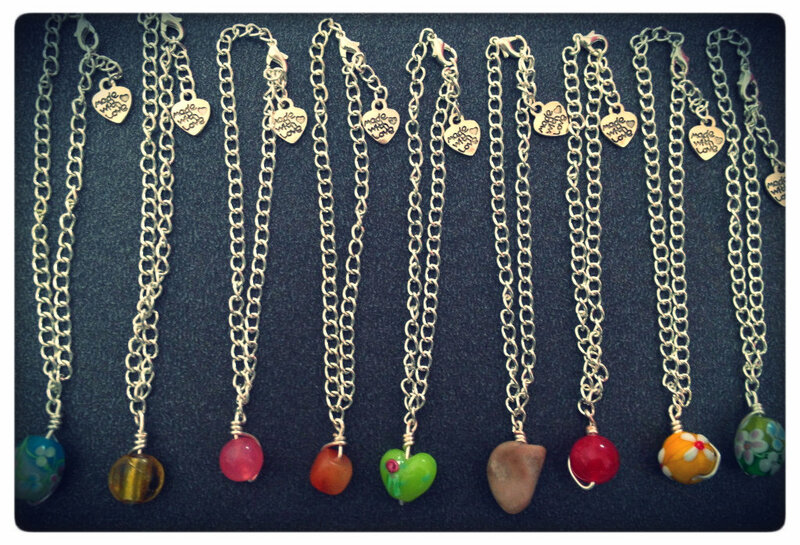 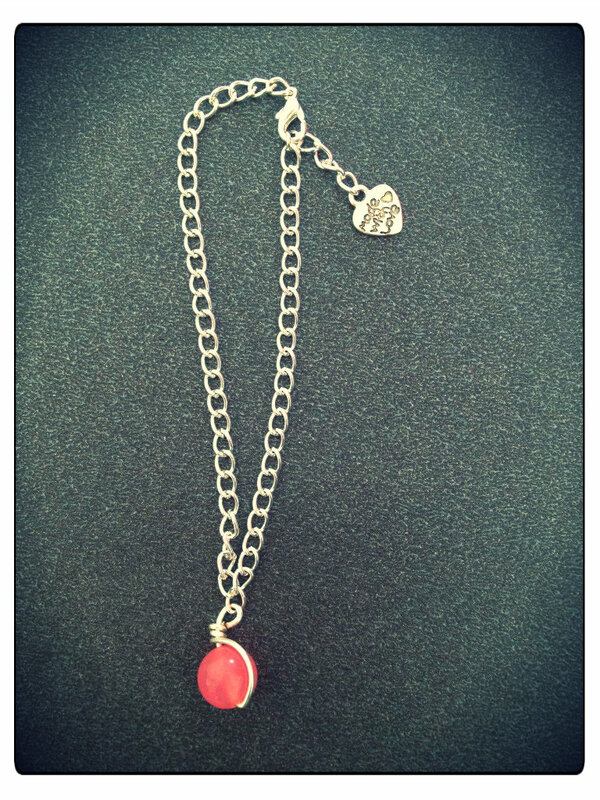 Silver Plated Chain, Glass Bead And 'Made With Love Charm'. 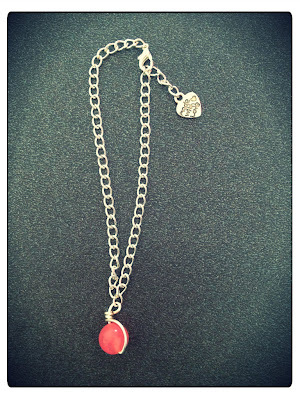 Silver Plated Chain, Pink Glass Bead And 'Made With Love Charm'. 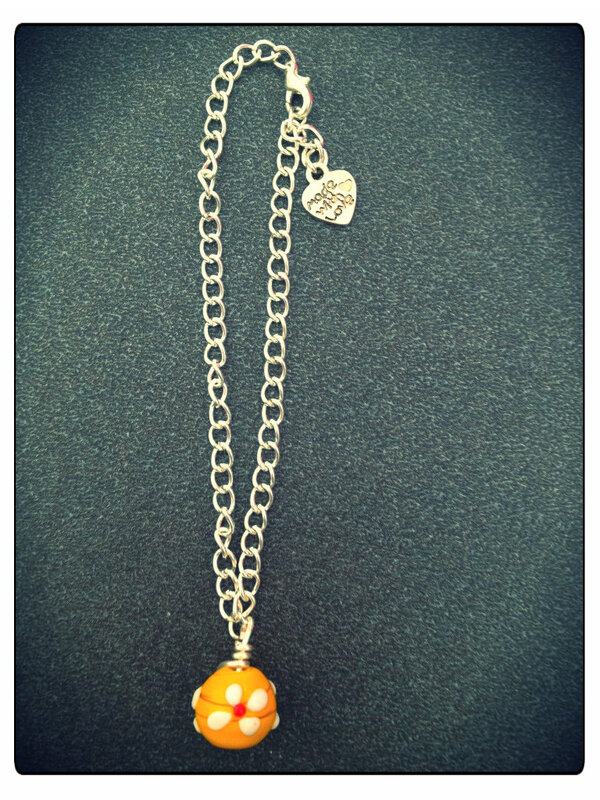 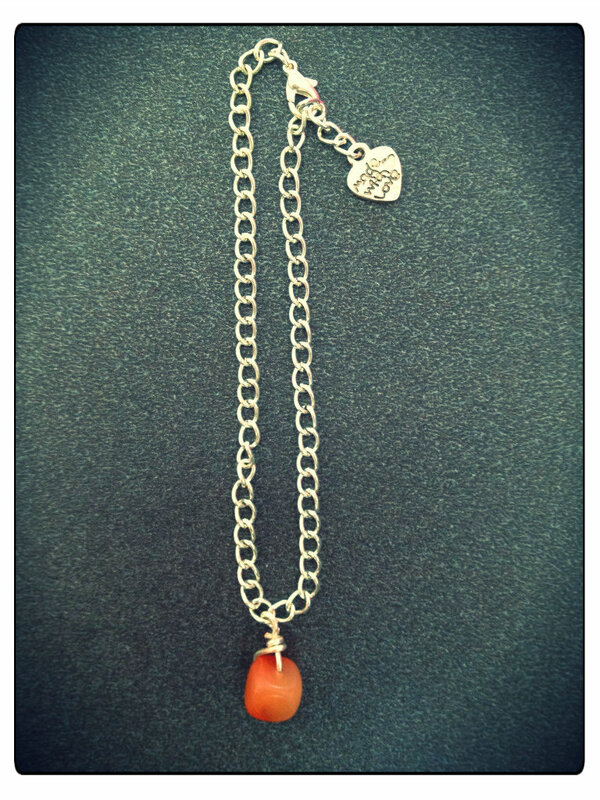 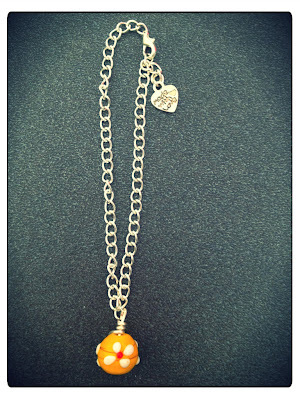 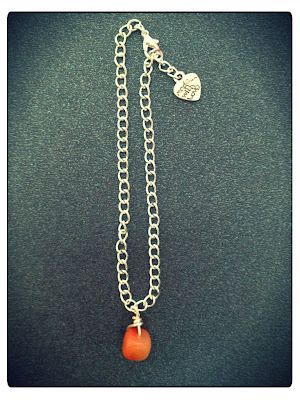 Silver Plated Chain, Orange Stone Bead And 'Made With Love Charm'. 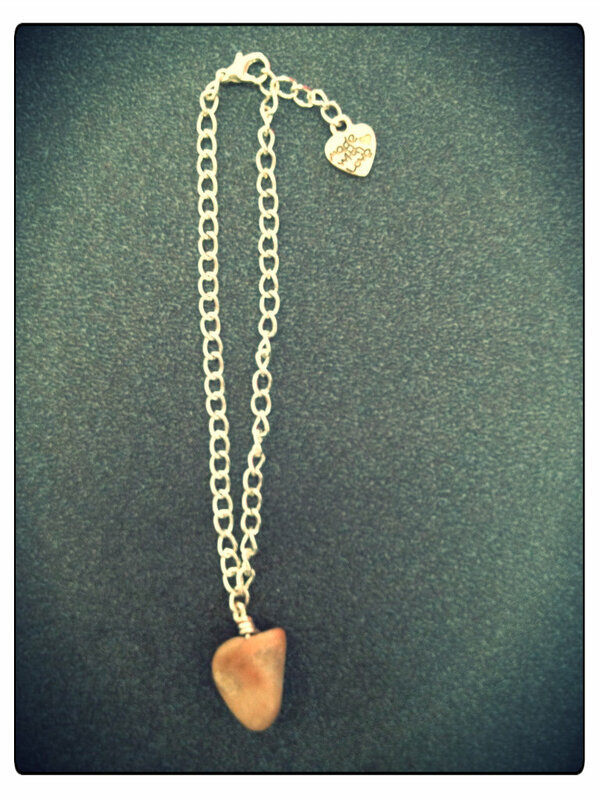 Silver Plated Chain, Pink/Brown Stone Bead And 'Made With Love Charm'. 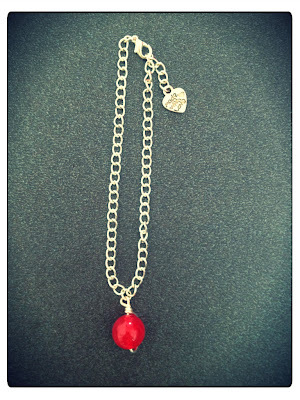 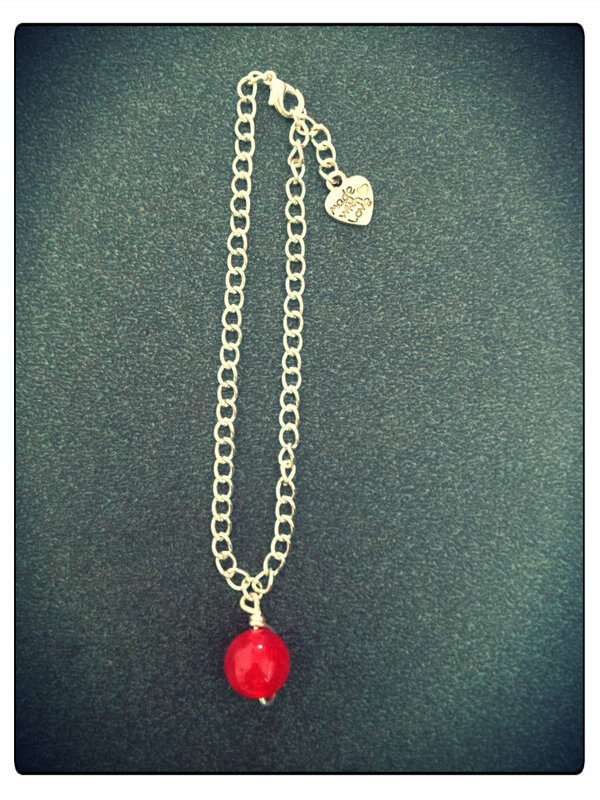 Silver Plated Chain, Red Glass Bead And 'Made With Love Charm'. 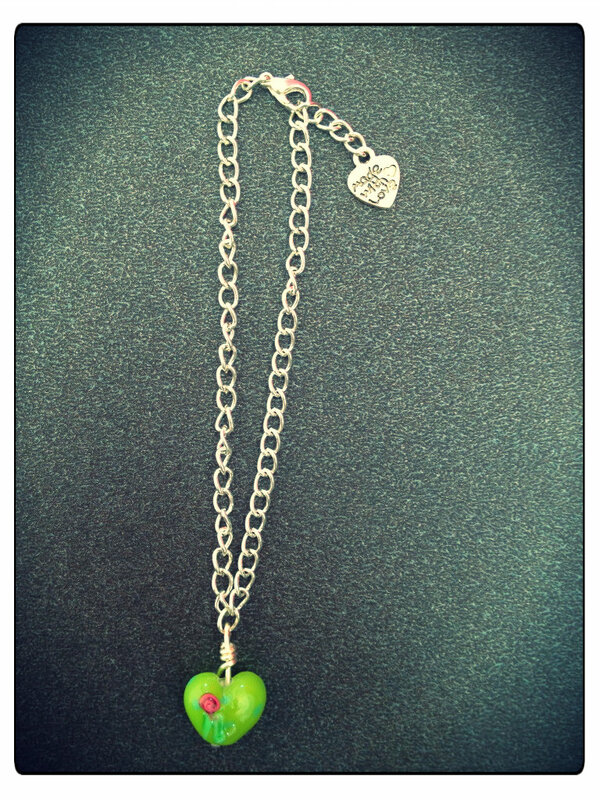 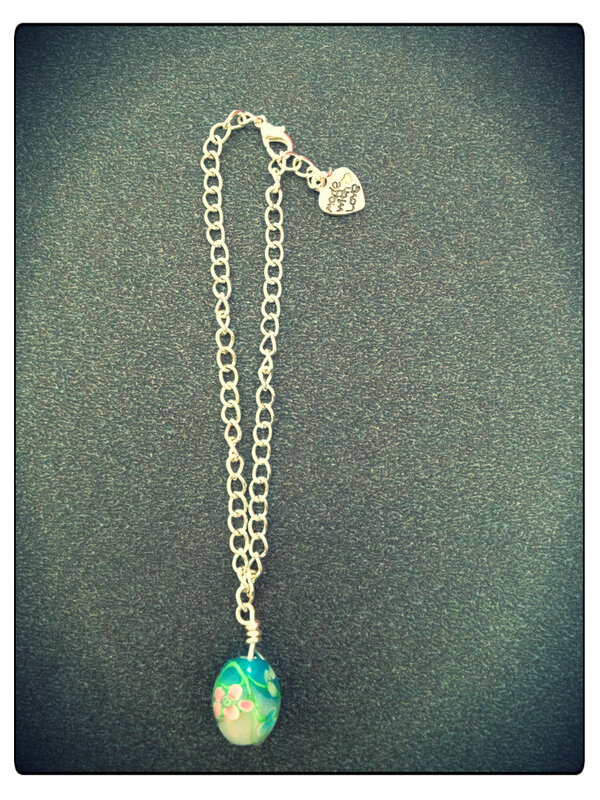 Silver Plated Chain, Floral Glass Bead And 'Made With Love Charm'. Silver Plated Chain, Yellow Floral Porcelain Bead And 'Made With Love Charm'. 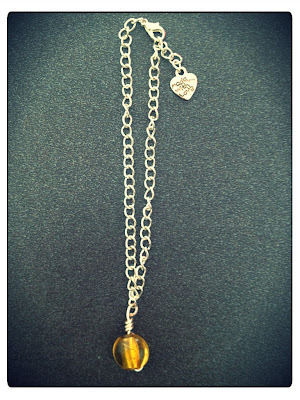 Silver Plated Chain, Gold Metallic Glass Bead And 'Made With Love Charm'.